Vector Set Of Modern Horizontal Website Banners With Colorful.. Royalty Free Cliparts, Vectors, And Stock Illustration. Image 59429290. 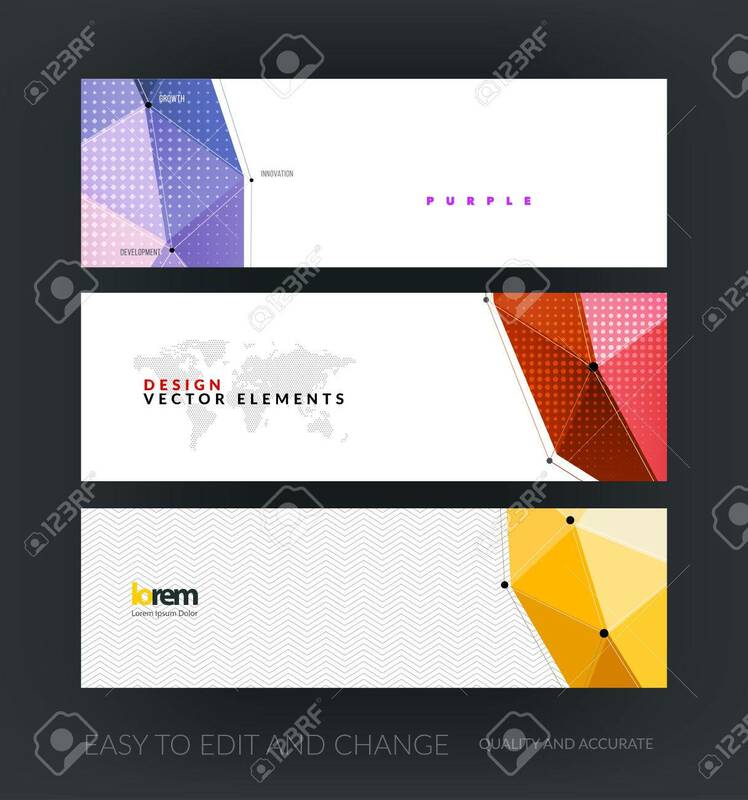 Vector - Vector set of modern horizontal website banners with colorful polygonal background with grid hi-tech communication connection concept. Clean web headers design. Creative corporate vector flyer. Vector set of modern horizontal website banners with colorful polygonal background with grid hi-tech communication connection concept. Clean web headers design. Creative corporate vector flyer.